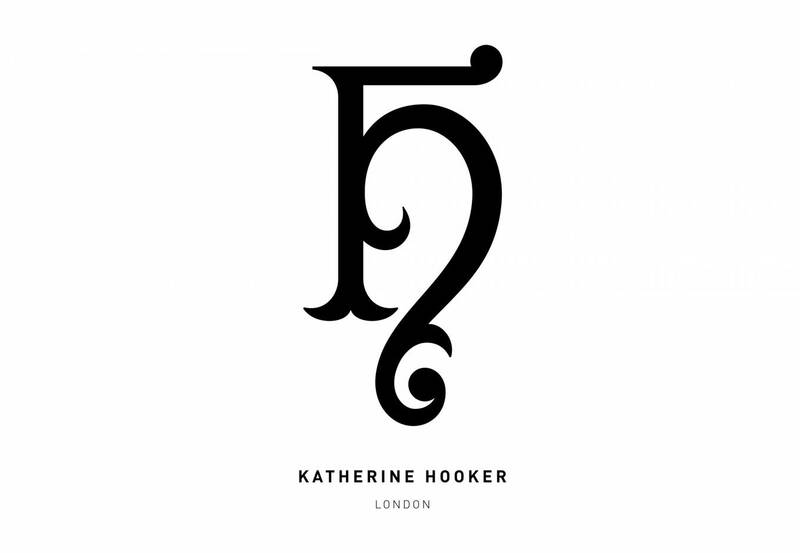 Katherine came to see us when she was still a film stylist working out of her flat, making beautiful coats and jackets for private clients in her spare time. Her range of coats and jackets were so fabulous that we agreed to help and became business partners. We helped her start up the company, created a distinctive identity, organised her first fashion shoot and even found and set up a shop around the corner from our studio. We’re delighted to have been part of her success story.